Perhaps you've heard of putting milk on your skin to heal a sunburn or doing a yogurt mask to banish acne. Using dairy to heal your skin is nothing new, but the latest in K-beauty is a different take on using milk in your skincare routine: milk peels. 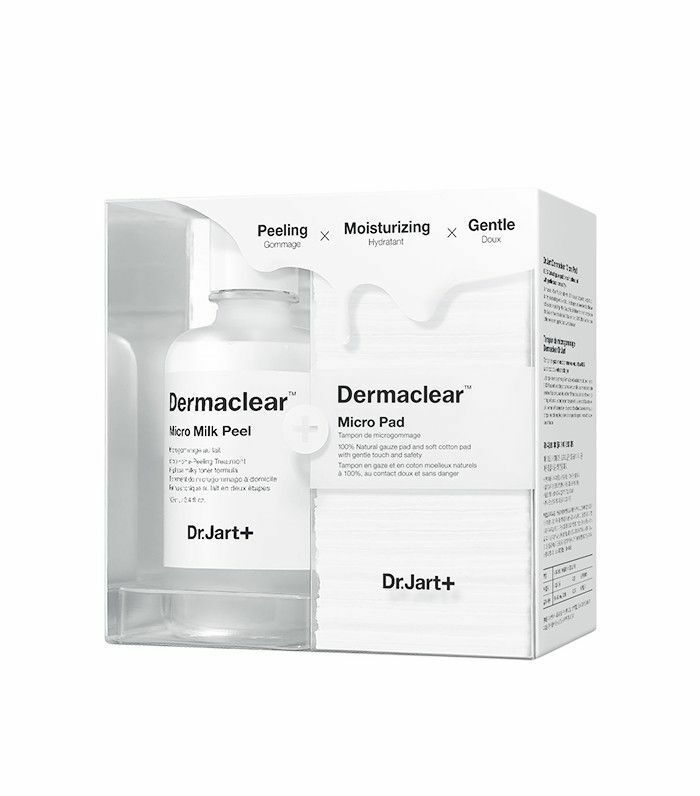 According to Dr. Jart+, commercialized milk peels are modeled after the dermatological milk peels that have gained major popularity in Asia. 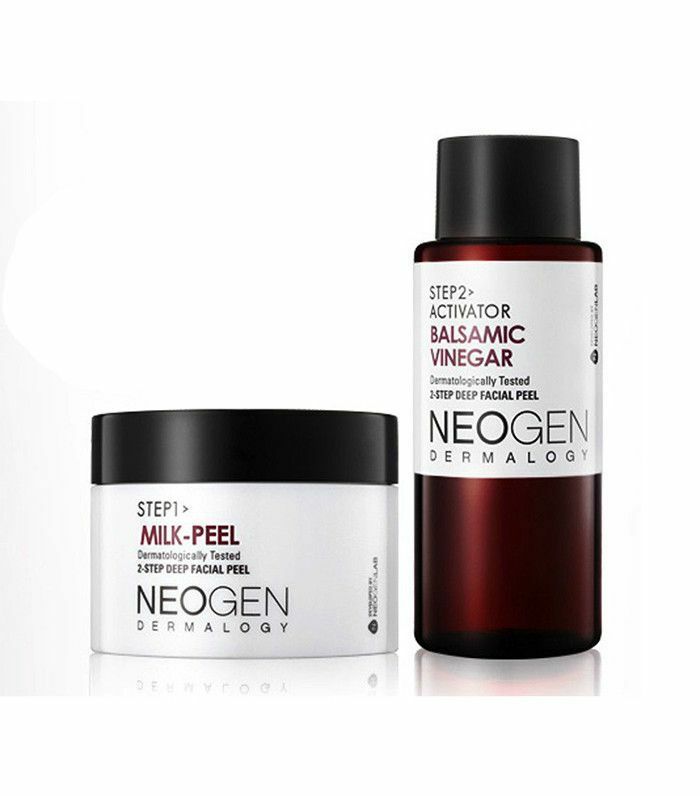 And if the word peel has you feeling a bit apprehensive, know that these types of treatments are super gentle on the skin and deliver exfoliation without irritating or causing redness. While milk is known for its soothing properties, it's actually a pretty genius ingredient to add to a peel because it boasts lactic acid—an AHA that breaks down and dissolves dead skin cells, leaving you with that post-facial glow. Except with at-home acid peels, you can revive your skin whenever you want without the hefty price tag. On top of giving your skin a dewy glow, milk peels also lighten hyperpigmentation, help erase fine lines and wrinkles, and improve the overall texture of your skin—all without the aftermath of a harsh chemical peel. Sounds amazing, right? 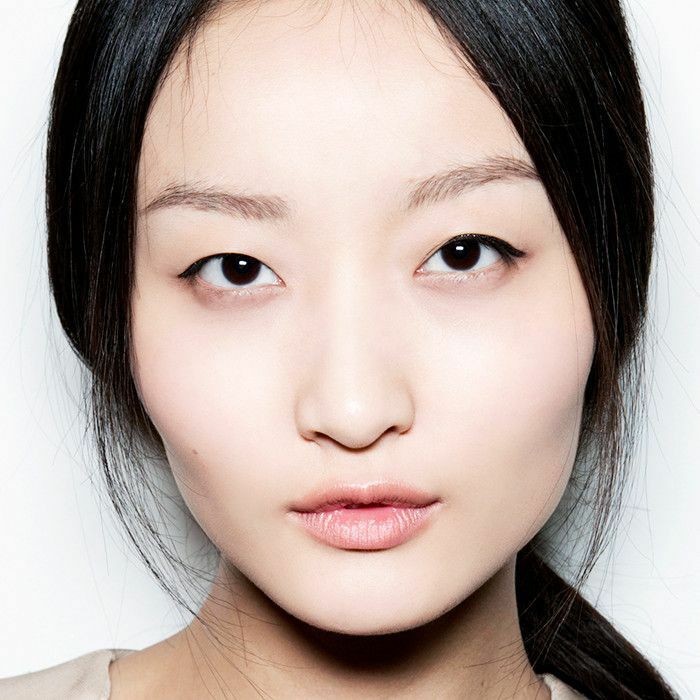 Below, shop our favorite milk peels and be on your way to a better, smoother complexion. Practice Korean dermatology right from your own home! This kit mirrors professional Asian practices with its lactic acid– and botanical extract–soaked cotton swab. Wipe it over your face to dissolve dead skin, and then apply the soy milk–infused sheet mask to hydrate and brighten the skin. 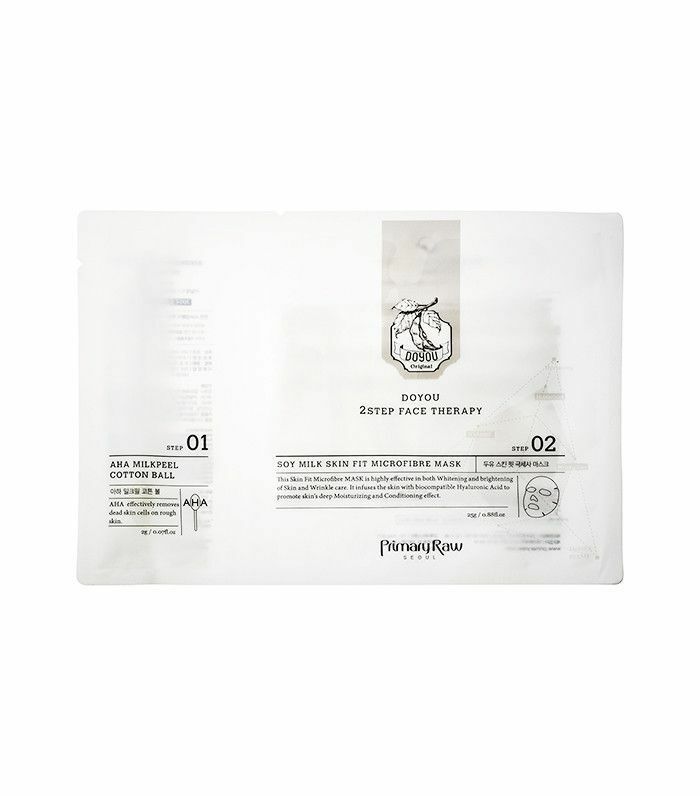 Used backstage at NYFW, this peel comes with double-sided cotton pads (a rough side for normal to combination skin and a smooth side for sensitive skin). You then swipe the (super-luxe) milk peel along your face, wait one minute, and rinse with lukewarm water. This milk peel is followed up with something a bit unexpected: balsamic vinegar. After a few seconds, it'll start forming bubbles on your face (we know), which can then be massaged into the skin. Rinse it off and reveal a brighter, more even complexion. Sounds kind of fun, if you ask us. Have you tried a milk peel yet? What did you think?